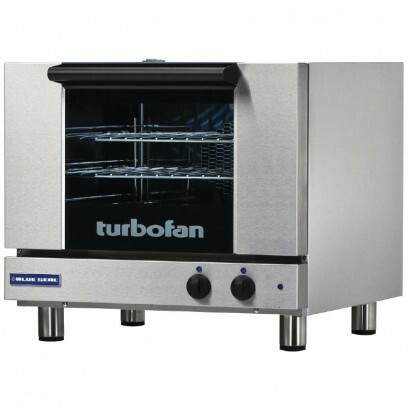 Catering ovens are the heart of any kitchen, which is why we offer a large selection of products ranging from gas ovens to dual fuel ovens for efficiency and flexibility. 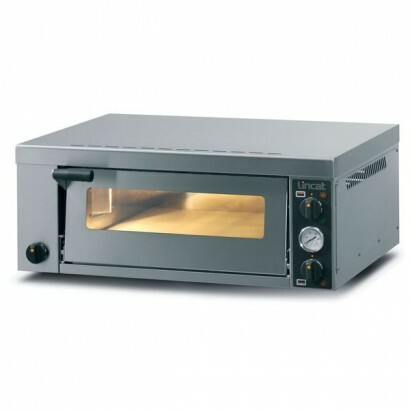 Whether you need a small convection oven or a large commercial range we have the oven to suit any size and any budget. 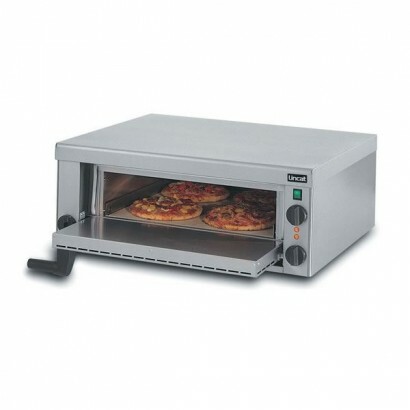 Choose from convection and potato ovens, oven ranges, pizza ovens. If you would like more information give us a call on 0161 442 9174. 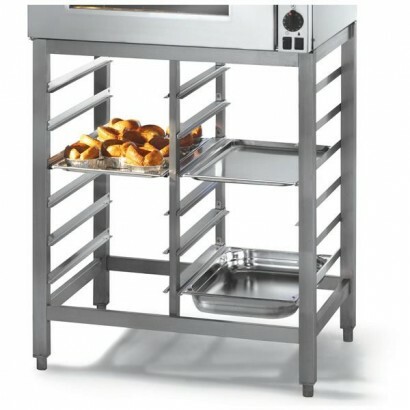 Product Information Stacking kit for ECO8 convection oven Lincat ECO8..
An addition to the Lincat Opus 600mm wide oven ranges. 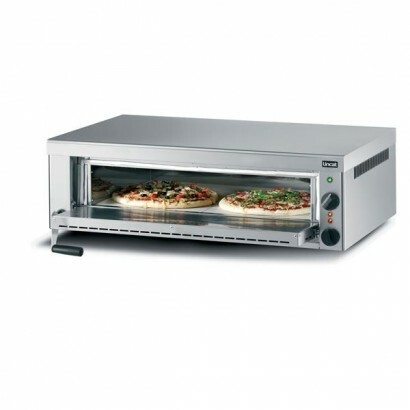 Made of stainless steel and standing to a hei..
Lincat LPO Compact single deck electric pizza oven, ideal for where space is limited. 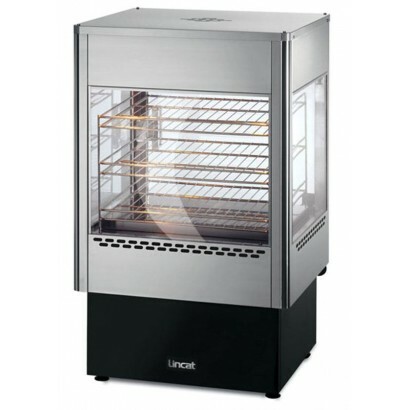 With a high co..
Lincat low level floor stand for use with the ECO8 convection oven. 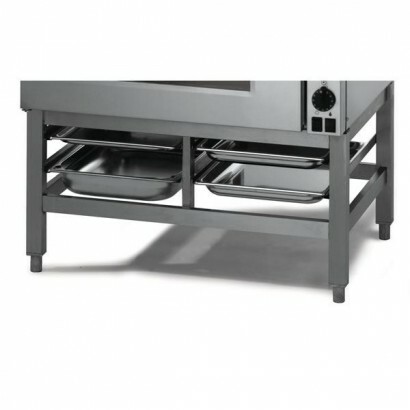 Space is provided for 4 x 1/1 GN..
Lincat ECO8-FS floor stand for the ECO8 convection oven. 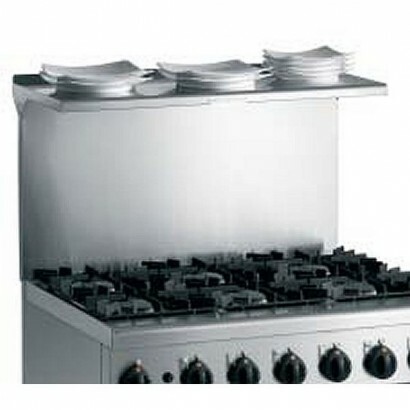 The stand has provision for 12 x 1/1 gastro.. 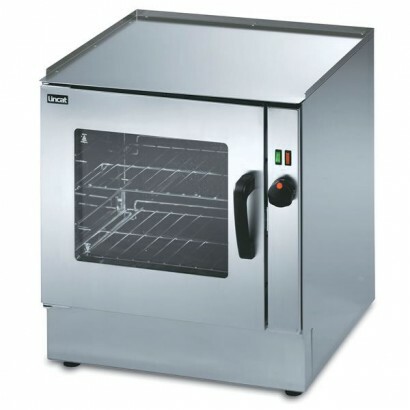 Product Information External Dimensions: H 570 x W 600 x D 600mm Standard Delivery: 3-5 Work..
Lincat PO49X single deck pizza oven. 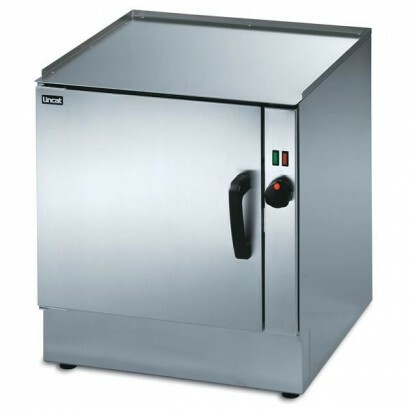 The oven has capacity for capacity for 4 x 9" (22cm) or 2 x 12".. 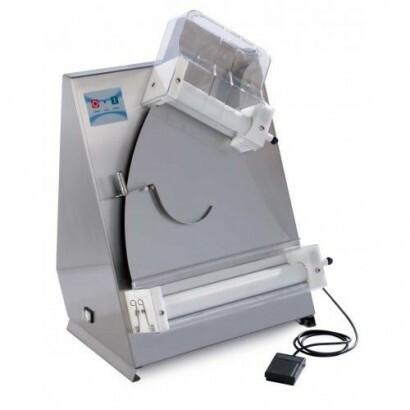 Available with rotating or static shelves and in back or self service options. 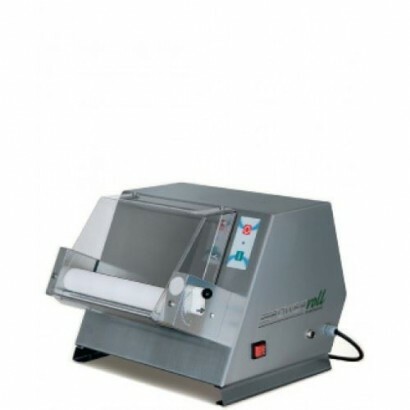 Humidity feature keep.. 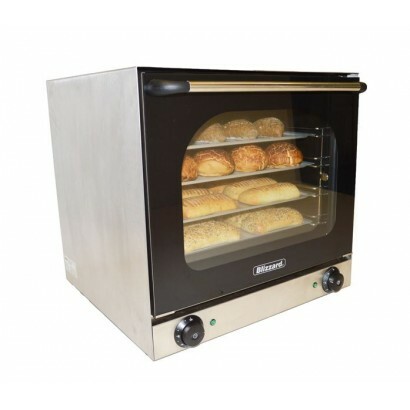 Product Information External Dimensions: H 350 x W 420 x D 450mm Standard Delivery: 3-5 Work..
Lincat V6 solid door oven finished in stainless steel with a fan assisted option. Modular design all.. 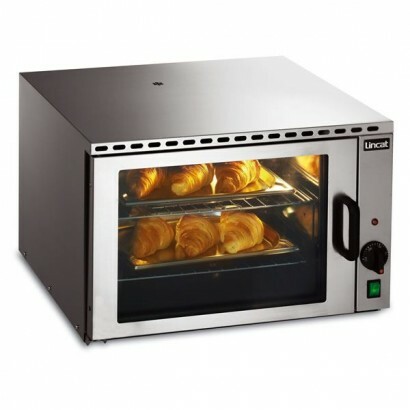 Product Information External Dimensions: H 640 x W 490 x D 510mm Standard Delivery: 3-5 Work..
Lincat V6 electric oven with glass door with a fan assisted version available. 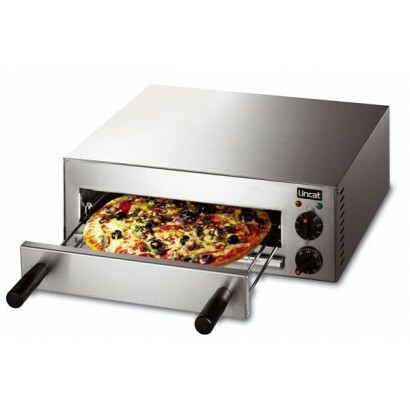 Able to support any s..
Lincat PO69X standard range single deck pizza oven, with capacity for 6 x 9" (22cm) or 2 x 14" (35cm.. 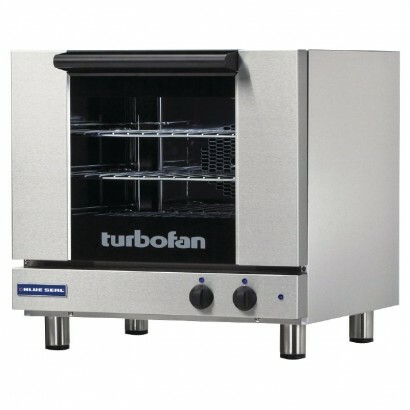 The stainless steel Blue Seal Turbofan Electric Convection Oven E22M3 is ideal for the baking of a v.. 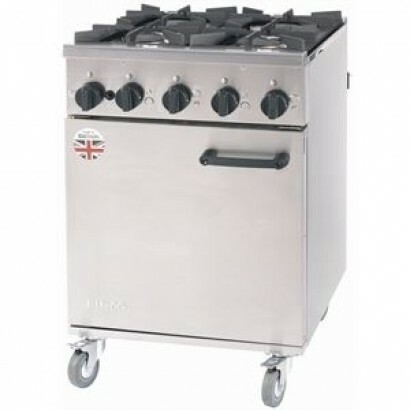 Product Information External Dimensions: H 375 x W 886 x D 902mm Standard Warranty: 2 Years ..
A powerful four burner gas oven range with rapid heat-up and anti-tilt shelves with safety stop. 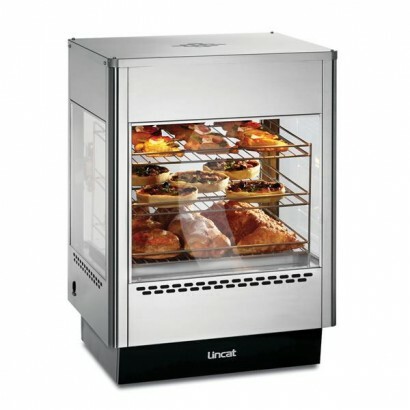 The..
Lincat upright heated merchandiser with oven. 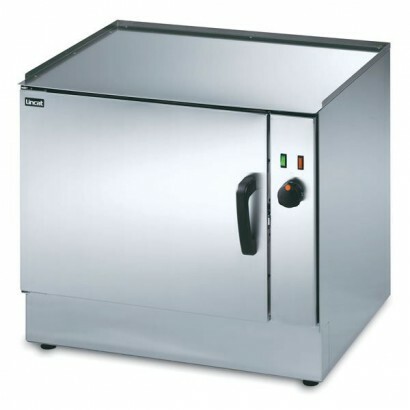 Combines heated glass display with oven in one unit. A.. 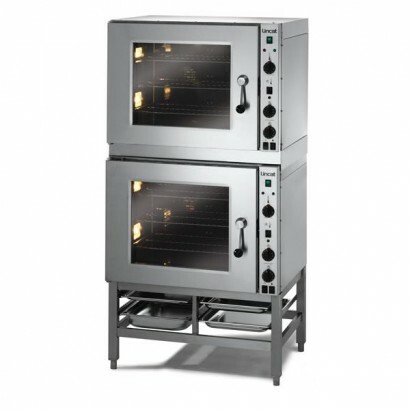 The stainless steel, 51 Litre Blue Seal Turbofan Electric Convection Oven E23M3 is ideal for the bak..
Lincat V7 large electric oven with four shelf positions and supplied with two shelves. Two power opt..